How can I come to be the best person I can be? What does this imply? 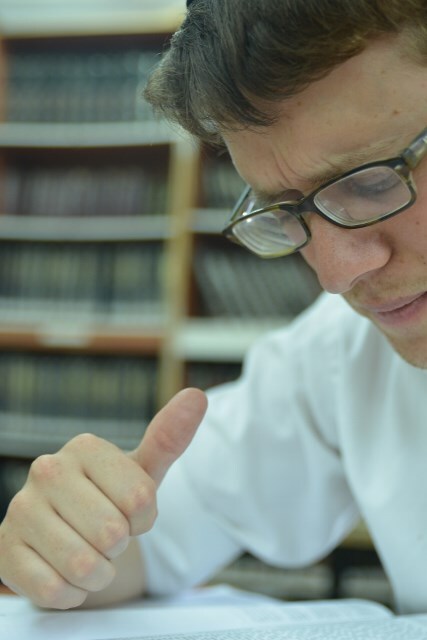 The Talmud teaches us that there are two aspects to every action. The outer action, which is open and revealed to ourselves and others, but there is also our motive or intention, which may be quite hidden, even from ourselves. Yet it is our intention which gives the perspective of whether we are getting closer to the Creator or separating from the One. A person, whether male or female, who aspires to become close to the Creator in the sense of resembling HaShem in giving unconditional love to his or her fellows or to the Creator is called by the name of Adam, from the scripture אדמה לעליון, I will resemble the Most High. 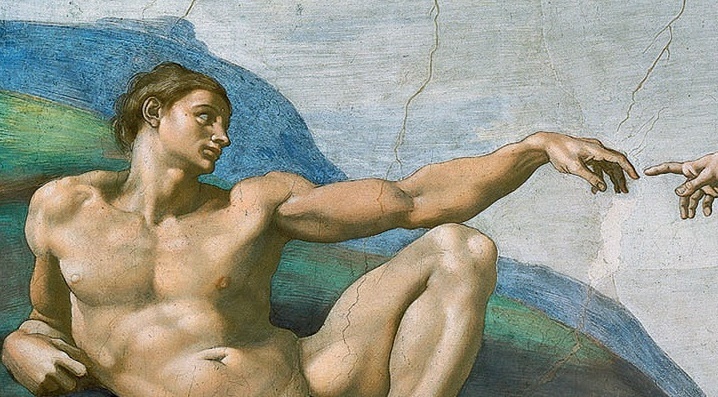 How can we become Adam? How can we attain the desire of becoming the best we can be? 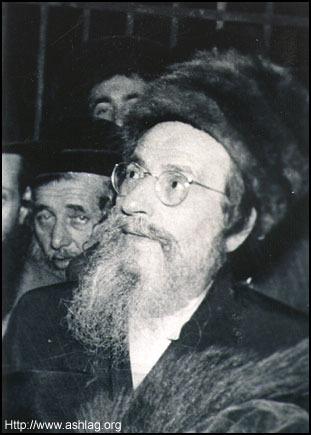 This Torah learning is dedicated to the ilui neshama of Reb Moshe Ben Ese-Esther, a direct descendant of Rabbi Akiva Eiger ztz’l the grandfather of my chevruta, Shmuel Iger Kinyan, who despite the dangers of being Jewish in communist Russia first taught Shmuel that he was Jewish. 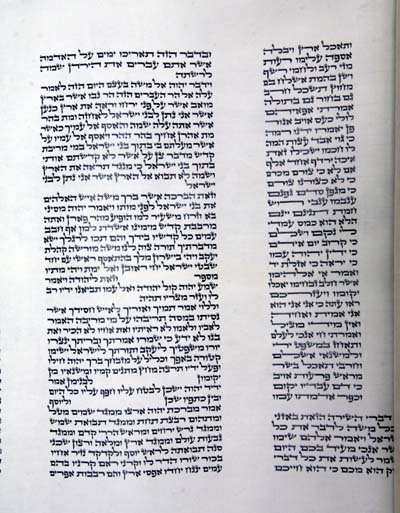 Teachings taken from the Perush HaSulam on the first volume of the Zohar Pikudah Kadma’ah and also from Rabbi Baruch Shalom Ashlag’s Al HaTorah, Parshat Vayikra. Things aren’t what they seem: Jacob acted with integrity. It doesn’t really seem credible: we all know the story. Rebeccah and Jacob don’t want Esau to get the blessings from Isaac. Rebeccah connives with Jacob in deceiving her blind and aged husband so he will get the blessings. When we read this story in its plain and literal language, it seems shocking. Even if we try to make excuses: we can’t use either Rebeccah or Jacob as a role model for ourselves. Yet that is precisely what they are meant to be: The Sages of the Midrash taught, “The deeds of the fathers are a guide for the children.” How can we reconcile this? The answer lies in knowing the nature and the intentions of all the protagonists of the story: Ya’acov (Jacob), Rivkah (Rebeccah), and Esau. These we get when we learn the Zohar. The Zohar, the central book of the Kabbalah deals with intentions: our intentions, God’s intentions and those of our holy fathers and mothers. Indeed the great Rabbi Elijah of Vilna taught that one cannot attain the Torah, with full consciousness unless we apply the innermost levels of the Torah, namely the Kabbalah, to its literal meaning, the Pshat. By learning the Kabbalah on this story of Rebeccah and Jacob we discover our fathers and mothers of integrity and truth who truly are role models for us and for all humanity. This teaching is drawn from the Perush HaSulam of Rabbi Yehudah Lev Ashlag on the Zohar Toledot. How do we look at the revelation of God’s light? Of His wisdom in the world? How do we relate to it personally? What does it feel like? How can we express it or learn about it from others? 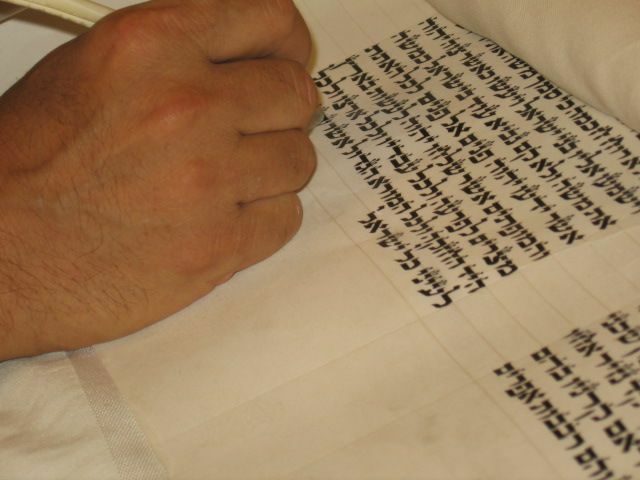 Rabbi Ashlag’s great essay on the essence of Torah and Kabbalah teaches us that the great Sages used language as vessels for the repository of Divine language: the language of the Tanach, the Bible; the language of Halachah, Jewish Law; the language of Aggadah, the folktales; and the language of Kabbalah. 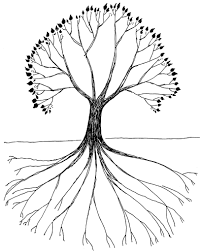 Kabbalah is a language— one of connections between this world and the higher worlds, connecting every branch with its root. As we learn Kabbalah, we too can learn our soul’s connection with its Maker. From the essay Torat Hakabbalah Umahutah by Rabbi Yehudah Lev Ashlag. Dedicated for the souls’ ascension of Yaacov Naftali ben Rachel Devorah, Gilad Michael ben Bat Galim and Ayal ben Iris Teshurah zichronom l’vrachah, who gave their lives al Kiddush HaShem, in the sanctification of God’s name.